For Ogilvy, one of the largest marketing communications companies in the world, speed and flexibility are vital to its goal of making brands matter. Ogilvy uses IBM Bluemix, based on Cloud Foundry, to rapidly customize and deliver advertising and campaigns for its customers.  Originally founded in 1850, Ogilvy’s work for clients has evolved from print to TV to digital. Ogilvy has been using Cloud Foundry for the last four years and it has profoundly helped the company demonstrate that digital media matters. “It’s wildly successful for clients,” Criscione said. Digital projects are a mix of mobile apps, websites and event installations used to amplify brand awareness for clients. Case in point: a cognitive sculpture for Mobile World Congress, based on the work of Antonio Gaudi, that reacted in real time to social sentiment. Ogilvy had just under four weeks to build four essential apps that assisted in the inspiration for the physical sculpture’s design, as well as the software to power its movement and changes. For more information, see IBM’s post, The Cognitive Artform: Watson pays homage to Gaudi at Mobile World Congress 2017. For apps of this nature—designed for a high traffic event during a short period of time—the platform’s ability to scale up or down to meet usage needs is a great benefit. “If we have a huge onslaught of traffic, it can scale up and then I can immediately scale it back down, and even turn it off if I need to,” Criscione said. 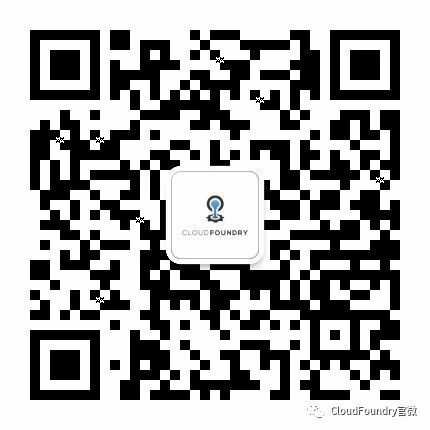 Criscione also pointed to Cloud Foundry’s multi-cloud capabilities as one of the ways the platform keeps the team’s work competitive. 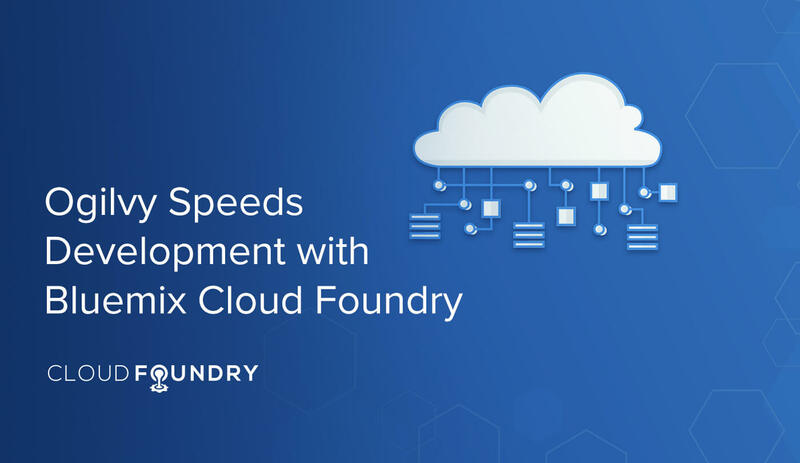 Cloud Foundry provides essentially the same functionality on different platforms, customized slightly based on what works best on that platform. Ogilvy is building an internal app for its Behavioral Science Group. Half of the app runs on Bluemix and half on Google’s platform, taking advantage of the unique machine learning strengths of both platforms. “We’re taking the best of both worlds and enabling them to talk to each other,” Criscione explained. Criscione’s team creates projects that stand out—take, for example, one of her favorite apps created by her team, for Daybreaker, an early morning dance party. Criscione described the app as a Cognitive dance floor. As people registered for the event, they’d add their Twitter handles during registration. The app would assign custom colors and patterns for each participant, based on personality analysis by Watson, and once people started dancing on the floor, the app would alternate through the colors and patterns. “The crowd loved it and it was a ton of fun to work on,” she said. To hear more about Ogilvy’s work with Cloud Foundry, check out Criscione’s keynote from Cloud Foundry Summit Silicon Valley, Leveraging Cloud Foundry for Development Efficiencies.